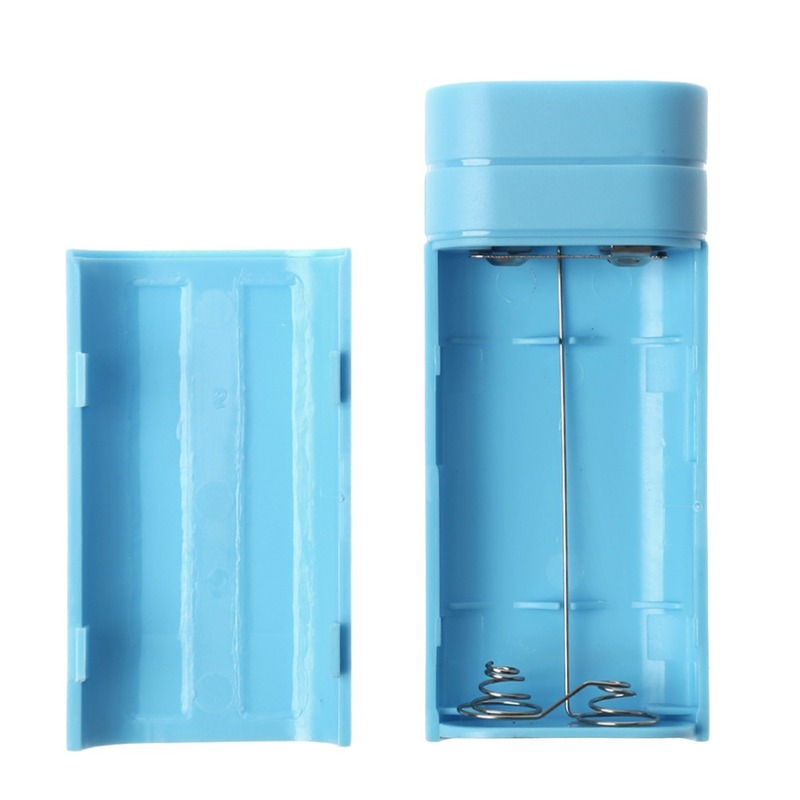 USB power bank 2x 18650 battery charger box. 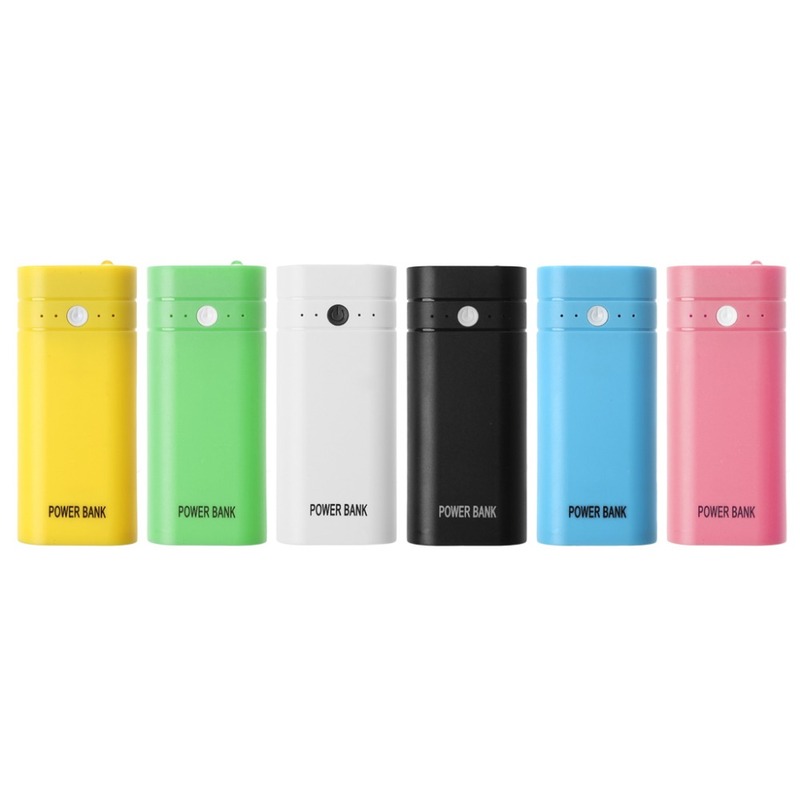 DIY a power bank for your phone. To meet your demand exactly?Do it yourself! Let it be fun and practical. Suit for most of the popular mobile phones and other electronic devices, including mobile phone, Bluetooth, PSP/MP4/MP5, etc. 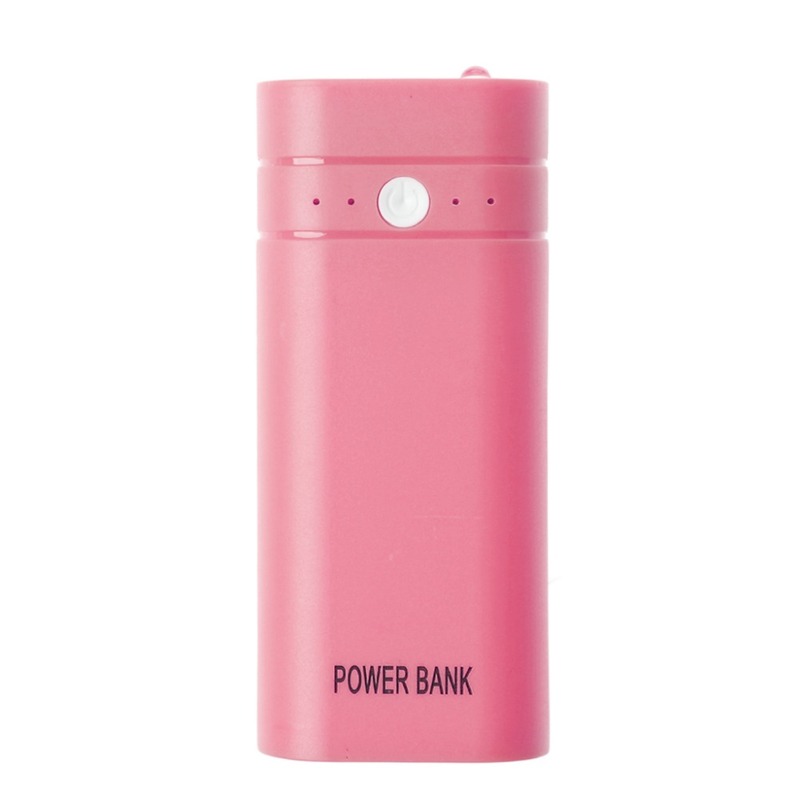 As for special mobile phone or other electronic devices that has a special interface, such as iPhone 5, you can connect the bank power by using your original USB data cable. 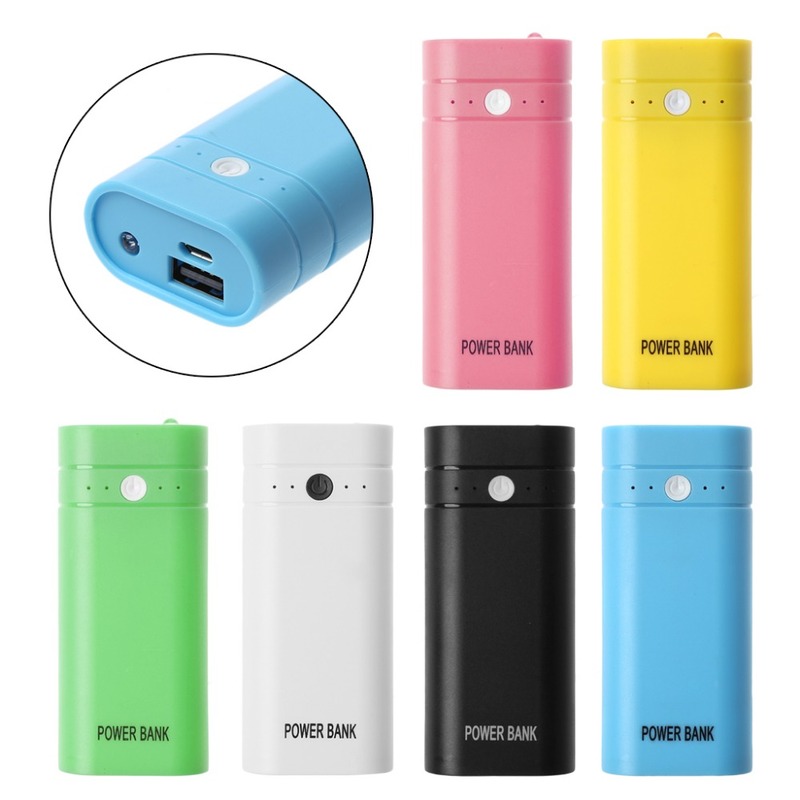 No Battery is included, Only Power Bank Case. 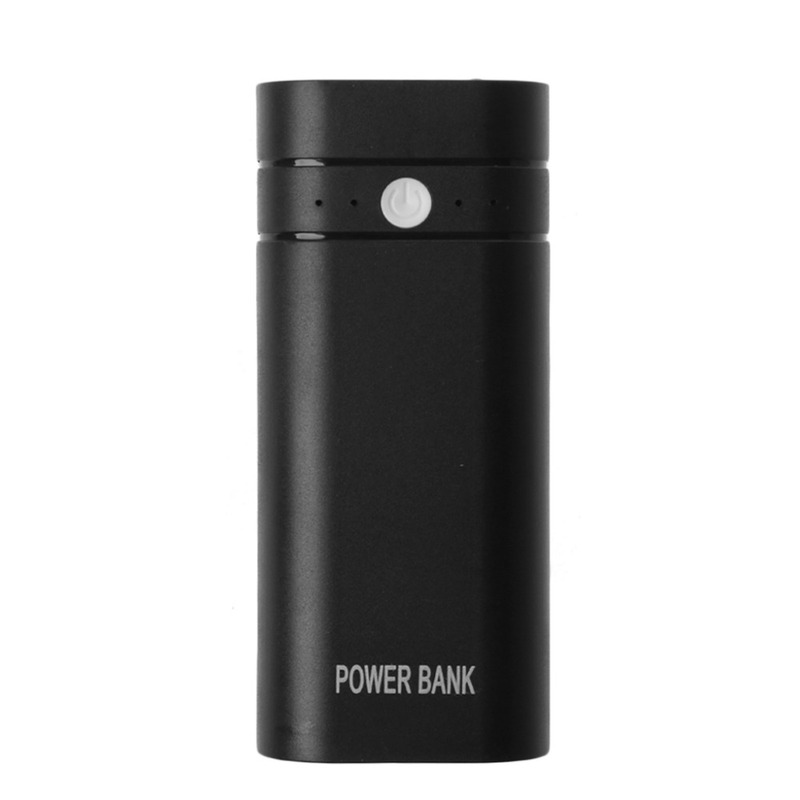 Application: Mobile Phone, MP4, iPhone, iPad, etc.